Cannabis will be made legal for recreational use in Luxembourg, it has been confirmed. 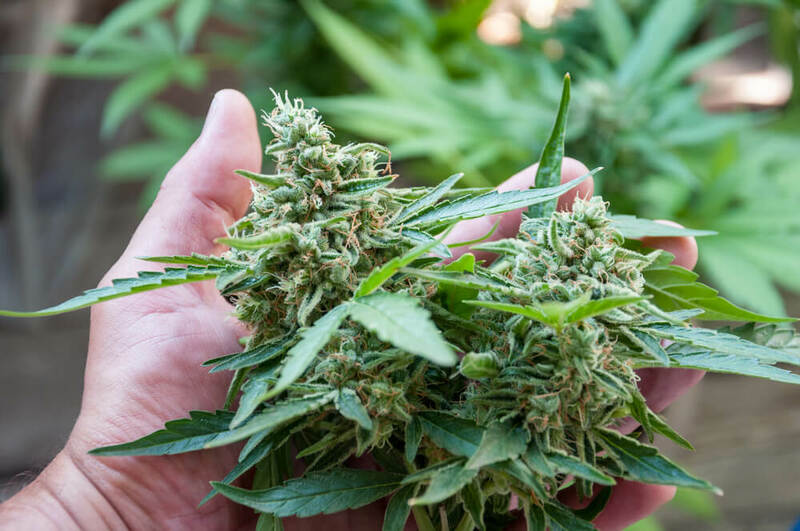 During a press conference held by the three coalition parties – Democratic Party (DP), Luxembourg Socialist Workers’ Party (LSAP) and The Greens (déi gréng) – political leaders said that cannabis will be legalised. It will also be commercially distributed, as was confirmed by deputy prime minister Etienne Schneider, speaking to Luxembourg Times. How Will The New Laws Be Implemented? 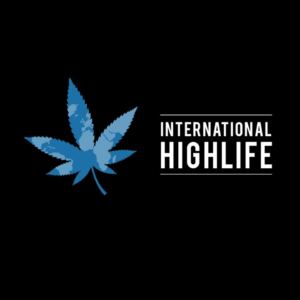 The announcement comes after a petition was set up earlier this year calling on the legalization of cannabis for recreational use and for it to be distributed through coffee shops in Luxembourg. The petition gained enough signatories to be discussed in parliament. Petitioners in parliament at the time called for a broader “regulation” of cannabis, pointing to Canada as an example. The exact structure is still to be determined and further details will be given once the coalition agreement is finalised next week. Luxembourg would be the first country in the EU to fully legalize cannabis. Others, such as the Netherlands, have merely decriminalized it. Within Eurasia, Georgia in the Caucasus region is the only country so far that has legalized possession and consumption of cannabis. Luxembourg would go further by also allowing commercial distribution.